I have been on a roll this month - thanks to audiobooks and short holiday romances. And most of the books have been really good, which makes me a very happy reader. A lot of these were free when I got them; some may still be free. 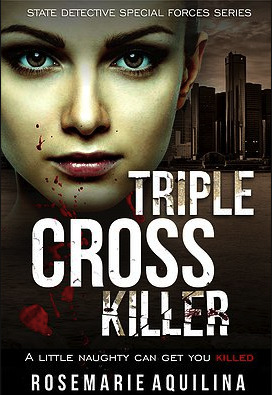 I read this awesome thriller for its blog tour. I can't wait for more in this series. Read my full review. I go to a lot of charity book sales and I don't always remember what I pick up since I usually go on the day that is 'all the books you can put in a bag for a flat price'. So I was really happy to discover this sweet Christmas story on my bookcase. I will have to look for other books in this series. 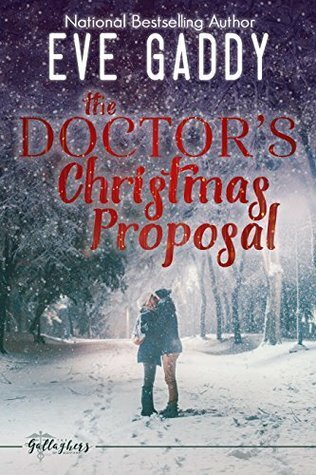 Christmas is about the only time of year that I really enjoy romance novels, but I want them to be really Christmasy and this one is perfect. A lot of the scenes take place in a chocolate shop with everyone drinking hot cocoa. There are more novels set in this chocolate shop in Marietta, MO but written by different authors. I have another ebook on my Nook set in Marietta, MO, but I don't know if it is just a coincidence or if they are somehow related. 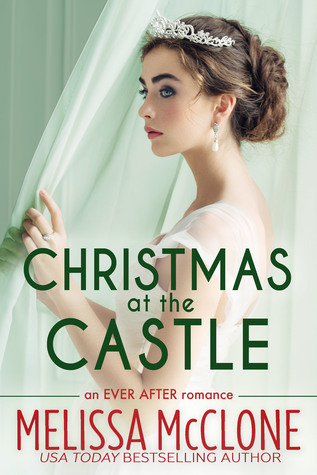 This is a romantic short story that is set at Christmas time but isn't really Christmasy. This year, Ali and Stephen are both just trying to make it through the holidays. Stephen is fresh out of a relationship and dreading the prospect of Christmas alone. Ali, on the other hand, can't celebrate with friends or family. The most important man in her life is dying - decorating cookies and hanging tinsel aren't even on her radar. When the two meet during a chance encounter, Stephen's instant attraction to Ali spurs him into action. 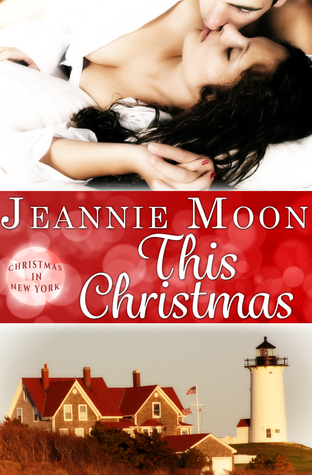 He'll do whatever it takes to give her the holiday she deserves and pull off a real Christmas miracle. 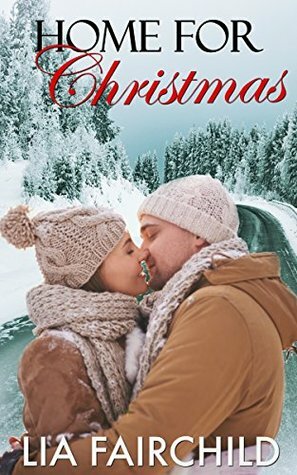 This holiday romance short is the moving story of two people, fates intertwined, about to be surprised by what destiny has in store. I liked this one better since it didn't focus so much on Georgie and her lack of income. I thought there was more mystery and danger in this one. With its posh clientele in the country for the summer, Georgie's housecleaning business has fizzled. So she tries hiring herself out as a dinner-and-theatre companion. But her first client has quite the wrong idea. To avoid further scandal, Georgie's shipped home to Castle Rannoch, where her summer plans include honoring a promise to Her Majesty to keep Castle Rannoch's divorcée houseguest from seducing the Prince of Wales. She's also been coerced into helping Scotland Yard with a top-secret mission - namely keeping an eye on the shooting party at Balmoral and preventing someone from shooting the Prince. And Georgie must manage all this without strangling her odious sister-in-law Fig or spineless brother Binky. 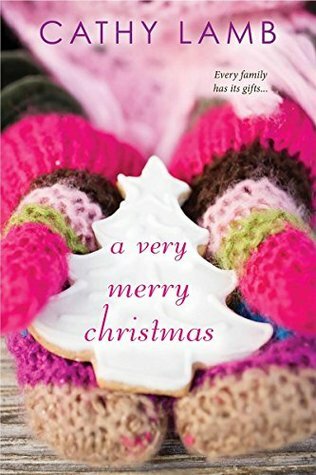 I usually only get 1 book in the series each time I go to the library for my book club, but since I didn't go to book club in November, it isn't meeting in January, and the Christmas book was available I picked it up too. I really enjoyed it as it is a fun mystery at a house party, plus Georgie has a paying job as a social hostess which means she isn't whining about having no money. Also, there is progress in the romance with Darcy. If you are wanting to have an 'Old English Christmas' there are recipes, games and more at the end. This is a nice romantic novella. I would have liked for a few of the scenes to be extended or included, like did they go ice skating as a family? But then that would have probably made it a full novel. This is another book that is part of a series that is written by multiple authors. I'm not sure if characters overlap or if it is just the unifying theme of Christmas in New York. 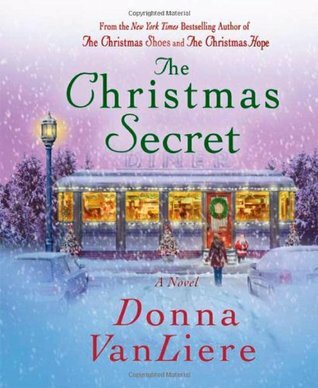 This is the book I mentioned earlier as being set in Marietta, MO but it is not part of the Chocolate Shop series. 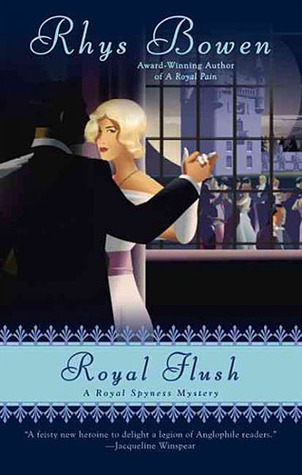 I think it is in the same universe though as there is a Christmas Stroll and a Christmas Ball (where a real-life prince attends) and both books have a Graff Hotel. Perhaps Marietta is a real place, but I also think some of the characters mentioned are the same in both books. 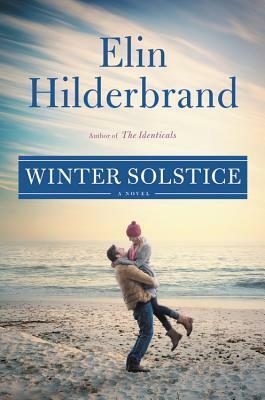 Except for this confusion/curiosity, I really enjoyed this romantic holiday novel. It almost makes me want to be in a snowy climate for winter. 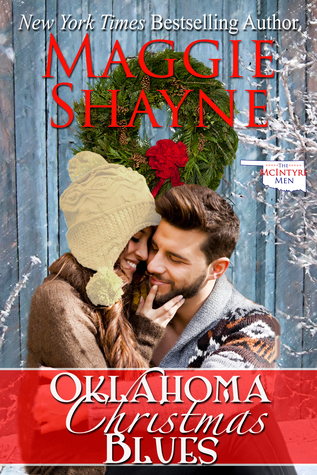 If you like the books set in Marietta, then you will enjoy this one as it is pretty similar, except it is set in Oklahoma instead of Montana. 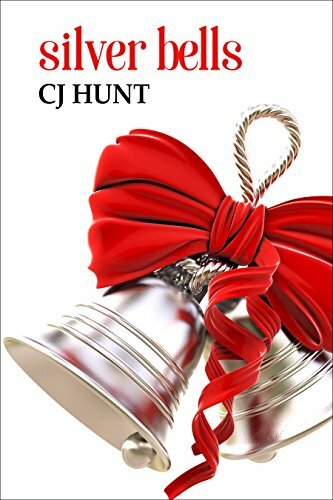 I found it to be an enjoyable holiday romance short story. I teared up towards the end so you know it had the feel goods. If you need to believe in Christmas magic this year, then this is the story to read. It reminded me a bit of the 2004 movie The Prince and Me starring Julia Stiles. 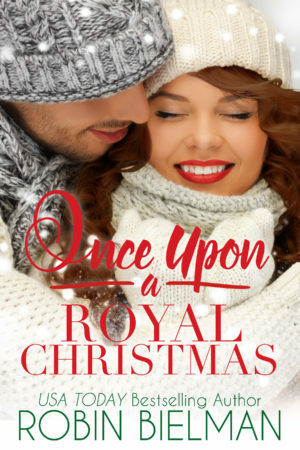 The story is more about the royal wedding than Christmas romance. But it was still a fun read. You might remember that I was on quite the cozy mystery kick this summer so I was happy to find a couple of holiday-themed cozies. I loved this one. Even though it is a short story, I really enjoyed the characters and will be on the lookout for more books in this series. Amy Ridley is excited to be participating in the Holiday Celebrations Competition to kick off her Christmas season in Kellerton, Michigan. Local cooks are set to compete for prizes then serve their best party dishes to holiday revelers. Amy has her eye on a special prize, but she has a difficult time concentrating on creating a perfect party buffet when a plague of problems begins to whirl around her. 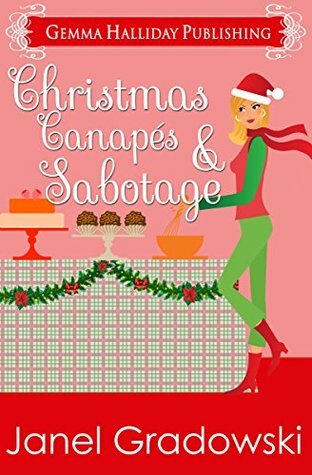 Can Amy figure out who is sabotaging the competition in time to create a prize-winning tablescape and take home the ultimate Christmas gift? I was disappointed with this short story. There weren't any dead guys in the story, a couple of loser guys but they were still breathing. I didn't connect with the characters and the story didn't make me want to read more in the series. I got to return to Marietta, MO one more time before I finished with my holiday reading. This book is part of yet another series, but it is just as enjoyable as the other two. The Prince that was mentioned in the other two books is the featured lead male character in this one. With all the people falling love all the time, too bad Marietta isn't a real place. My only complaint with this one - the main characters meet in a similar fashion as the lead characters in Montana Secret Santa. 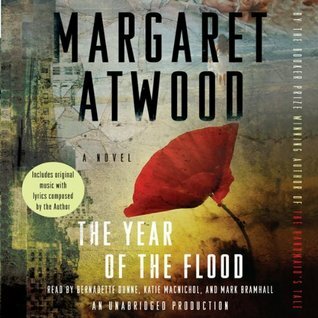 The first book in this series was the December read for my post-apocalyptic book club. 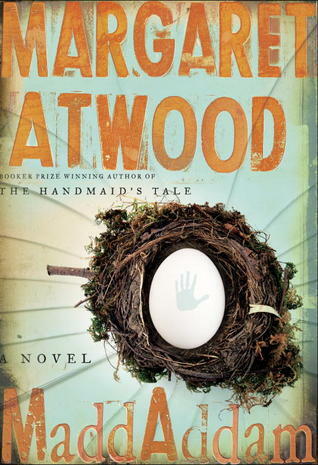 I enjoyed the first book enough that I wanted to read (well, listen) the rest of the trilogy. This one is especially good as an audiobook as there are musical interludes. Adam One, the kindly leader of the God's Gardeners - a religion devoted to the melding of science and religion, the preservation of all species and the tending of the Earth - has long predicted the Waterless Flood. Now it has occurred, obliterating most human life. 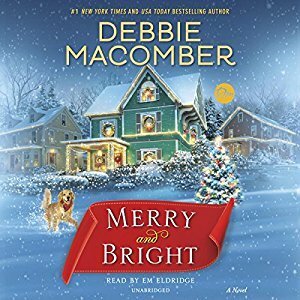 I discovered Debbie Macomber's Christmas stories a few years ago and now I look forward to it each year. This year I was smart and put in my hold early so I got it before Christmas. I thought I was caught up on this series when I put my hold in for this book, but soon after starting it, I realized I was missing some details and sure enough somehow I skipped book 3. I will pick it up, but I still enjoyed this somewhat sad ending to the series. It's been too long since the entire Quinn family has been able to celebrate the holidays under the same roof, but that's about to change. With Bart back safe and sound from Afghanistan, the Quinns are preparing for a holiday more joyous than any they've experienced in years. And Bart's safe return isn't the family's only good news: Kevin is enjoying married life with Isabelle; Patrick is getting back on his feet after paying his debt to society; Ava thinks she's finally found the love of her life; and Kelly is thrilled to see his family reunited at last. But it just wouldn't be a Quinn family gathering if things went smoothly. A celebration of everything we love--and some of the things we endure--about the holidays. As it is now Christmas Eve, this is probably my last holiday-themed read. I fill like I'm reaching my saturation point and I need to get back to my review copies if I'm going to get them read by their 2018 release dates. I'm enjoying the characters so far. My Nook is on its last leg (it's a 1st Gen that I've had almost 7 years) and the battery dies after only a couple of hours of reading. I don't have any more Christmas books in print but I'm not quite ready to start on my review copies. Anyways, murder and mayhem sounds pretty good after all the sweet romances. 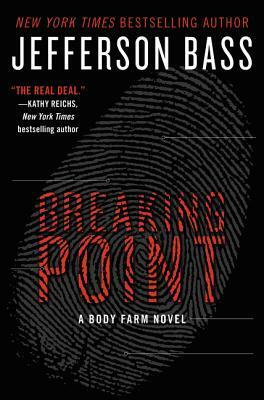 Since I read Flesh and Bone, I've been on the lookout for more books in the Body Farm series. I was happy to find this copy on the bargain shelf at the local bookstore. Since Bones is no longer on the air, I feel like I'm getting my forensic anthropologist fix. I guess I haven't quite reached saturation point on holiday romances. I'm really loving these Marietta, MT set books. I have found a few more on the free lists so I'm indulging a bit more. This one isn't set at the same time as the other ones I read this season. It is a bit confusing keep these series straight and I think to really do that you might need to read them all in order (if there is a time sequence being followed by all of them). But if you don't care about keeping it all straight then it can be read easily as a stand-alone. I didn't really enjoy this book. I actually had to skim some of it because I was so bored but I hate not finishing a book. 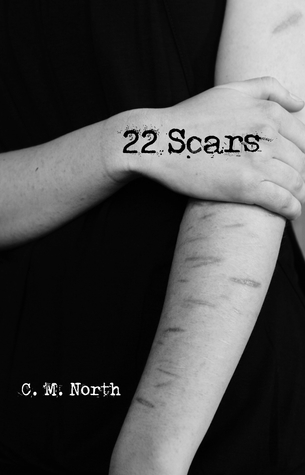 None of the characters really felt like real people, particularly the secondary characters. I'm sure the scenes with the "Three Wise Women" supposed to be funny but they weren't. They were too predictable as these secondary characters had no personality. Some people careen through life trailing chaos in their wake. Others get to pick up the pieces. Meredith Ghirlandaio is generally in the latter category, especially when it comes to her irresponsible sister, Leia. Leia’s latest move: abandoning her two children while she runs off to rediscover herself. Meredith immediately steps up, bringing rebellious Sarah and withdrawn Jacob back to her hometown of Telena, Montana, where she opens a B&B. Despite the “Merry Meredith” nickname she earns from her guests, she’s too wary—and too busy—to get involved with any man. Especially one like handsome, self-assured Logan Taylor. 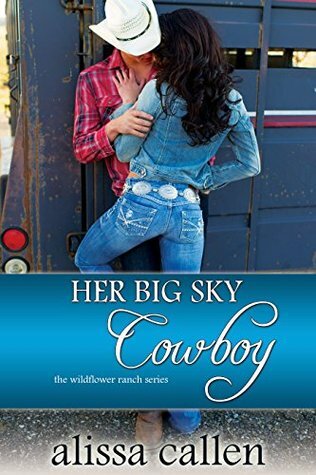 But Logan’s not easy to shake, and makes it plain that he’s drawn to everything about Meredith—her tough talk and her cowboy hats, her softness and her strength. Roped into chairing the Telena Christmas concert, Meredith brings townsfolk of all ages together to share stories, talents, and rehearsal potluck dinners. Little by little she’s opening up too. And in between navigating the lessons of the past and acknowledging her own hopes for holidays yet to come, she’s learning that all the gifts she really needs are right there, waiting—if only she’ll claim them. Since discovering the universe of Marietta, MT I can't seem to get enough of these sweet, clean romances. So far I've only read the Christmasy ones, but they have all been enjoyable. While the others were set in present day, this one is set in the 1850s. These are the great-grandparents to some of the characters in the other novels. It was really great to see the beginnings of this town. My eyes were watery through most of the novel as McKenna struggled with being totally on her own in a town where she is an outcast. Last read of 2017. 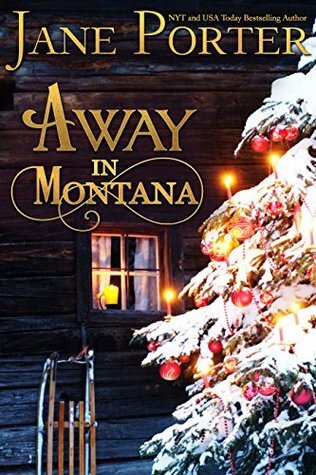 While set in the Marietta, MT it is more about the ranchers in Paradise Valley. If you like clean romances then this a good one. Easing back in to my review copies. 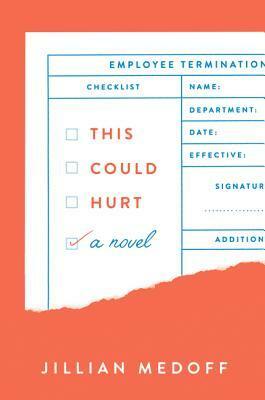 This book comes out January 9. I haven't had much time to listen to audiobooks and my loan period keeps ending before I finish. Hopefully, with going back to work soon, I will get the chance to finish it. I have quite a few print ARCs that I've received this month that come out starting in January. I will need to get them organized so that I don't miss their release dates, so I'm not sure which one I'm supposed to be reading first. But on my Nook, I'm going to be reading the new book from one of our features writers. Wow, you read a lot of Christmas books! I loved Merry & Bright. Enjoy your week! Thanks for visiting my blog. Yeah. I really love Christmas books and tend to over indulge. Most were short stories or novellas so they are quick reads. Plus I had a lot of time off this month. 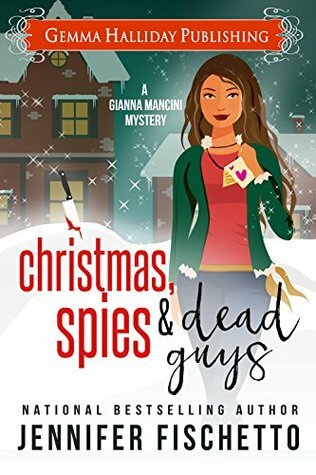 So many great looking books on your list! Have a great week! Glad you had a good reading month! 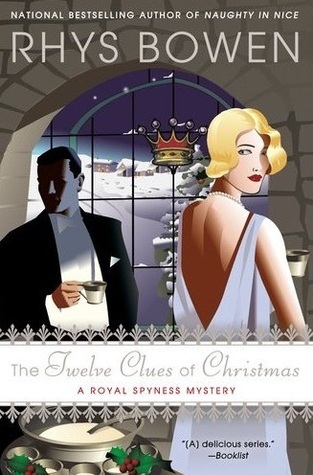 I liked Twelve Clues of Christmas but haven't read Royal Flush. Love the cover though! 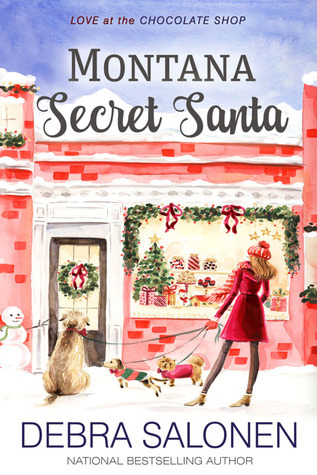 And The Christmas secret just looks very Christmasy, with that cover! You read in one month, almost what I read all year. Yup, I'm doing awful, but you are surely excelling!! That's a ton of Christmas books. The only Christmas themed book I'm reading is The Ghosts of Greenglass House. Happy New Year. Come see what I'm reading. Oh, wow, that's a lot of books! Hope you had a fantastic week around the holidays! Thanks for stopping by! Happy reading!